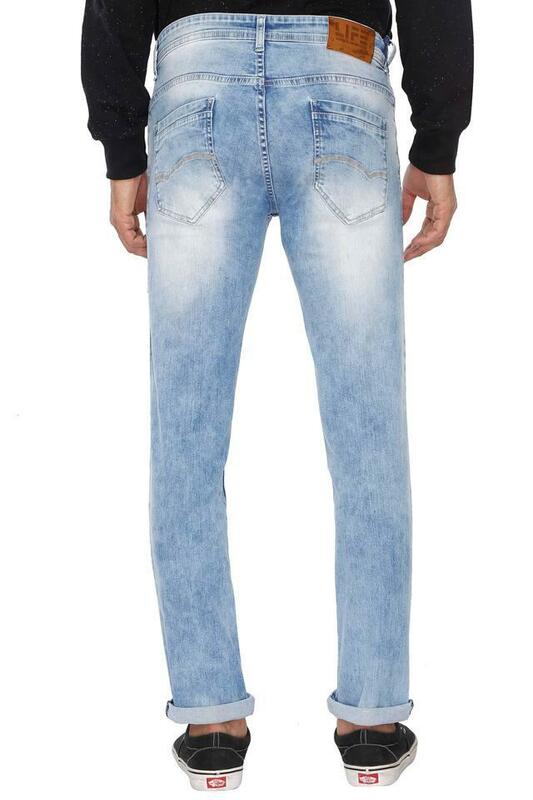 Experiment with style by wearing this pair of jeans from the coveted brand, Life. 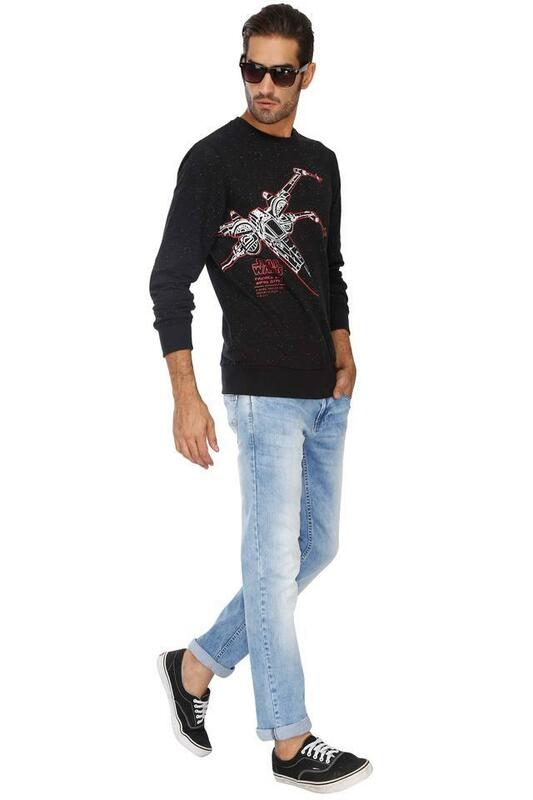 It has been crafted with care using fine quality fabric that ensures sheer comfort and a luxury feel. 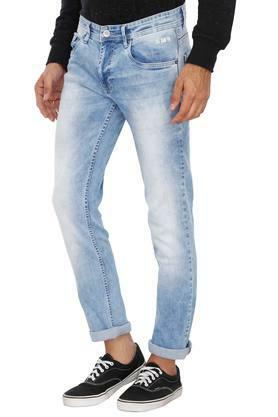 Besides, it flaunts a stone wash, which lends it a classy appeal while the zip fly with a suspender button closure makes it convenient to wear. 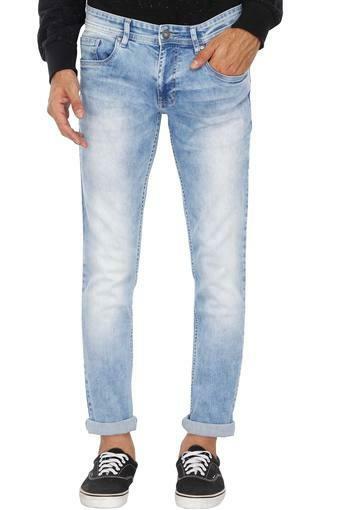 Opt for this pair of jeans to look smart while going for an outing with friends or family. Tailored with care, it can be worn with a shirt and a pair of sneakers.